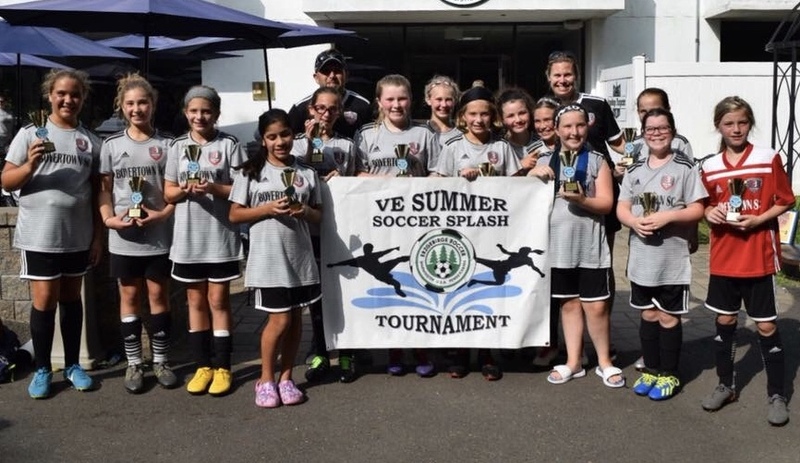 Congratulation to the 07 Girls Union team for becoming Champions at the 2018 VE Summer Soccer Splash. The team battled hard all day against tough competition and even tougher heat and humidity. The girls played with great teamwork until the final whistle, clinching the division in the final game, with a 2-1 victory. Parents, and coaches are all very proud, well done girls! !